A trip to the past. First day, UCLA, huge auditorium. I had come from a small Jewish school where there were five boys in my class and now I was seated among 500 students, men and women. It was quite a change. The professor needed to use a microphone. Into to Political Science. Do you I remember anything? Did I get anything out of the course? Clever man he was, a Jewish fellow as I recall, but assimilated. He asked us young naive students, how many armed conflicts are going on right now? How many wars are being waged as we speak? World War had long ended. The Vietnam war was over. Sure Israel had a war every few years. Dear professor informed us that at any given time there are about 100 wars taking place around the world. Wow, how naive we were. Think what you may of empires but they do have as a goal the idea of peace, stability and the elimination of wars. You see we humans seem incapable of living in peace. You might find it surprising but when the German nation adopted democracy during the years of Weimar Republic, many Germans thought this was a dangerous idea. No, people ruling themselves? never. We need a strong man, a man like Otto von Bismark, or Frederick the Great; someone from the house of Hohenzollern. People need to be led. Sometimes people are willing to give up freedom in exchange for peace and stability. Peace, 100 wars at any given time said the professor. World War Two was the "War to end all Wars" and a glorious war it was. However as Adrian Goldsworthy writes "A list of conflicts since 1945 would be as long as it would be depressing." The Roman Empire, despite the cruelty inflicted on so many nations around the world including my own, did achieve a certain level of peace and stability for the region. However it is important to realize that all peace is relative. We pray for peace on a daily basis. We say He who makes peace in the heavens let him make peace for us on earth. But Peace is always relative. True world peace has never existed. Goldsworthy writes that we must remember that "Peace is not an absolute, but relative". Let us ponder that idea for a moment, shall we? We shall not be able to put a complete and total end to terrorism, or war, or crime, or organized crime, or domestic violence. We can and must try our best. The government, the military, the police - in the best of cases where they are good honest people and not part of a corrupt regime where they themselves inflict fear - will do their best to help us. But they cannot put an end to this violence. Study world history, start with the Bible, go to the Roman Empire and take it from there. Has there ever be complete and total peace? As the historian says the answer would be as long as it is depressing. So what must we do? You know the answer. 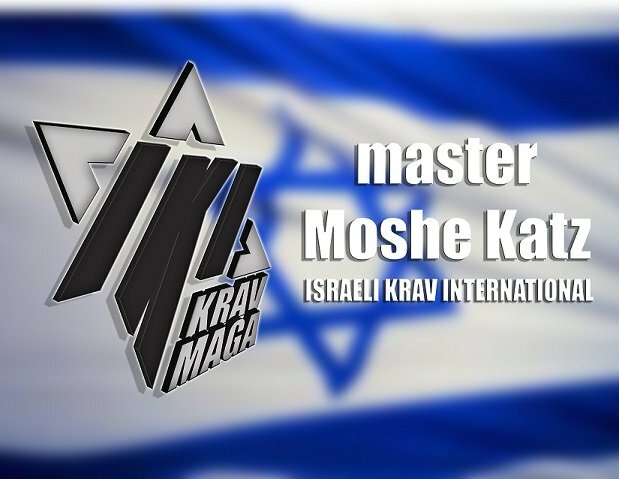 A dear friend of mine said, "I love your blogs but they always seem to end with the same message, learn Krav Maga!" Yes, that is true, that is why I write the blogs, to motivate you to train, and to give you some perspective. I am a young man, sitting in my very first class/lecture at UCLA, full of hope (and a full head of hair as well!) and the professor tells us, at this given moment there are over 100 wars and armed conflicts going on. It is 2017 now, quite a few years later, quite a bit has changed in my own life but the world remains the same...War, Conflict, Terrorism, Violence. Learn the fighting history of the Jewish nation. 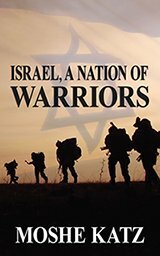 "Israel: A Nation of Warriors" on Amazon and CreateSpace.